As a result, the neighbors have ignored the Williams’. Surely, it seems that the way they’ve chosen to bring up their family does not sit well with their community. After all, the Williams’ approach is far more modern than the beliefs of more traditional Mormons. In fact, Brady Williams even calls himself a feminist. 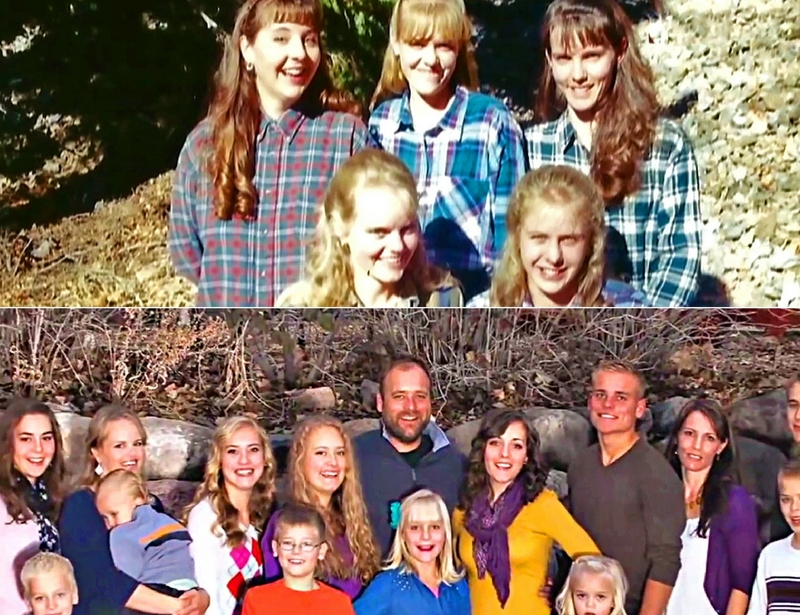 “Certainly polygamy has been patriarchal; the man is in charge,” Brady told ABC News. “But I like to think we’ve evolved and are still evolving.” For example, the parents support gay marriage, and they are occasional drinkers. Additionally, they raised their kids to know that pluralism isn’t the only way of life, their kind of life. 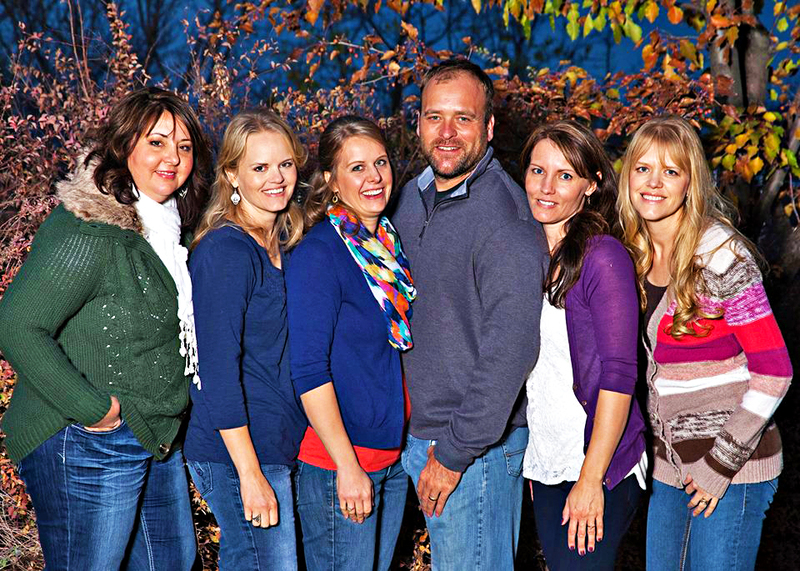 The five wives did grow up in the small rural town. 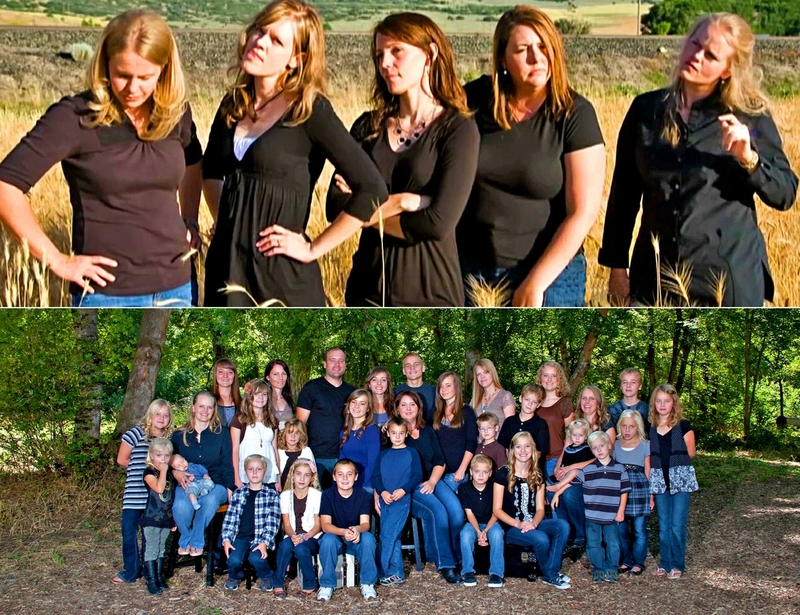 If truth be told, they’re actually all related, and their families raised them to be submissive sister wives. But the family have since inched away from any religious leanings. But that’s not to say all of their problems would disappear if they were to up and leave the neighborhood. 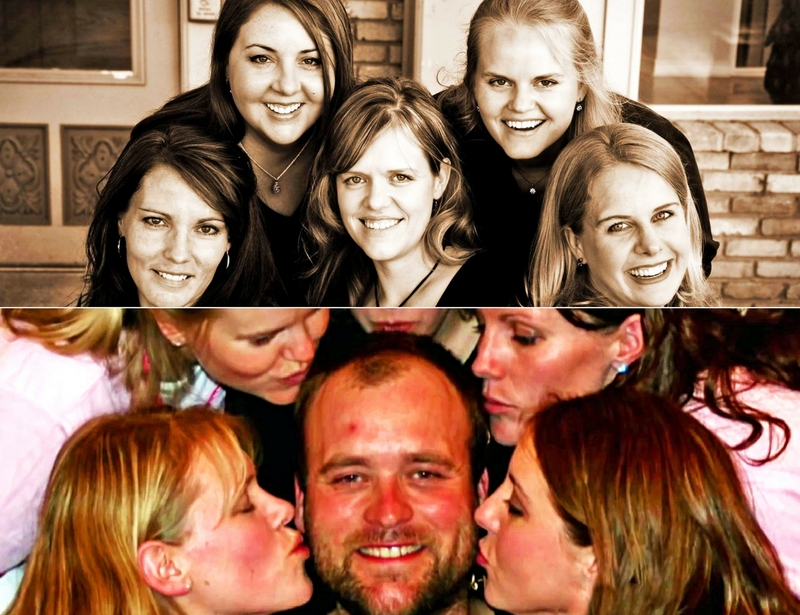 After all, jealousy is a factor with the women, even though the five wives claim not to think about it. But with so many women married to just one man, the green-eyed monster has inevitably raised its head. For instance, Williams took Rhonda on a trip to Washington state to celebrate their tenth anniversary. On the week-long trip, the couple began looking at property in the area. As he grew up near Seattle, Williams had wanted the family to relocate there, moving away from the community that wants to get rid of them. Unsurprisingly, the four other wives were not happy about the trip. And they were downright furious to learn that the pair had also been looking for somewhere to live. In fact, with six people involved in the decision-making for the family, the women believed that Williams should have consulted them first. 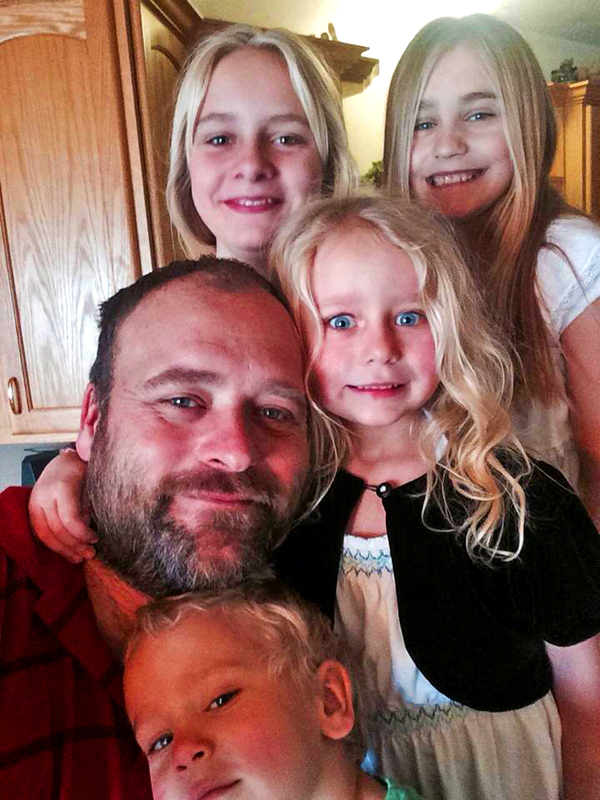 What do you think of the Williams family? Despite the liberated lifestyle and thinking of this day and age, admit it that this unconventional people and lifestyle is still shocking. It seems confusing especially for the children. Would they follow their parents’ footsteps? We’ll never know.